Maca is a plant cultivated high in the Andes at altitudes from 8,000 to 14,500 feet. 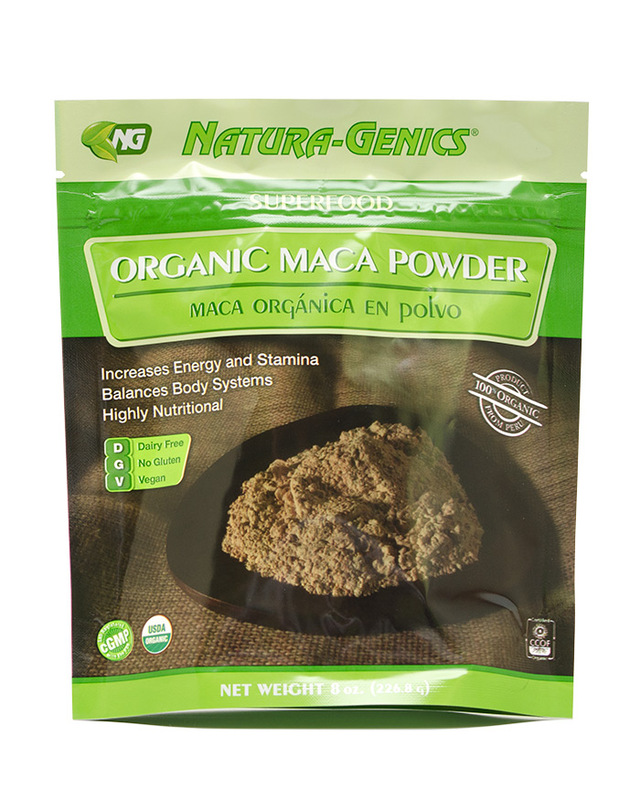 Peruvians have traditionally used maca since pre-Incan times for both nutritional and medicinal purposes. In Peruvian herbal medicine today, maca is reported to be used for menstrual disorders, female hormonal imbalances, sterility, fatigue, lack of stamina and energy, and to promote mental clarity. 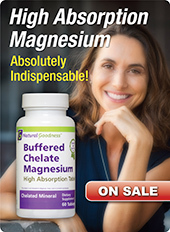 Maca contains over eighteen amino acids, vitamins, minerals, and lipids. 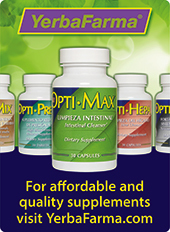 Suggestions: For energy combine with Ginseng Complex™ and Multi-Mix Complex™. For a more complete anti-aging activity, use with Barley Green Complex™ and Propolis Combination™. 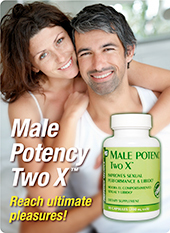 For hormonal imbalances, combine with Estro-Balance™ and Evening Primrose Oil.